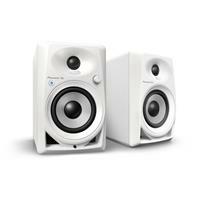 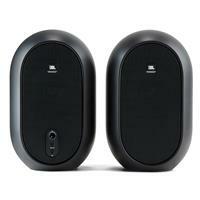 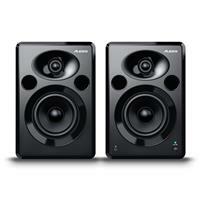 The Logitech Z200 is a great active speaker system suitable for home use. 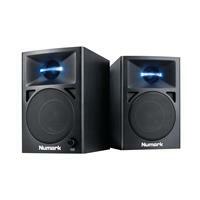 Total system power is 10 Watts delivered through two 2.5 inch drivers in each speaker. 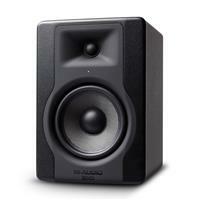 Looking for fidelity without the footprint? 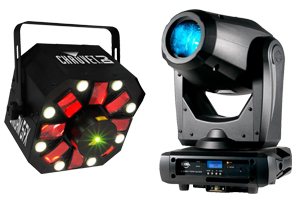 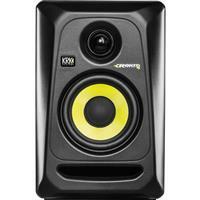 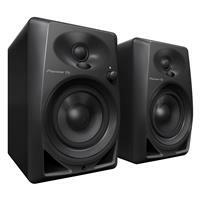 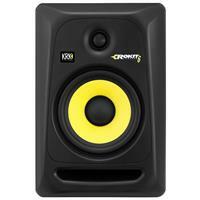 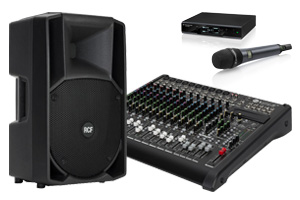 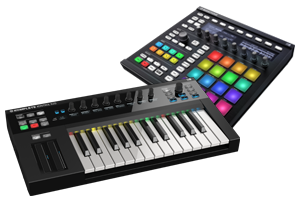 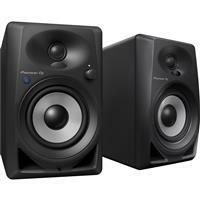 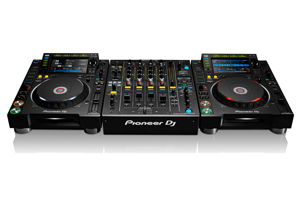 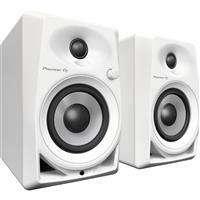 Look no further than the Mackie CR3 DJ/Studio Monitors. 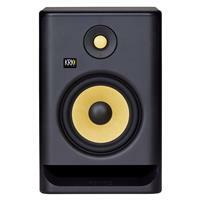 A fantastic first foot on the reference monitor ladder. 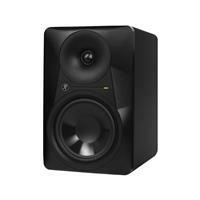 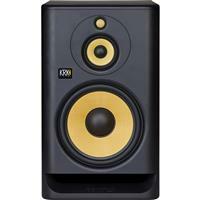 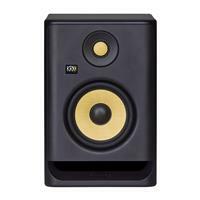 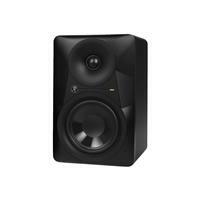 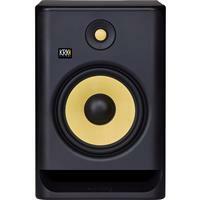 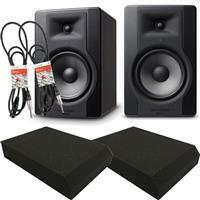 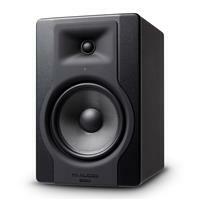 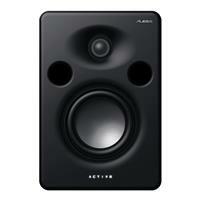 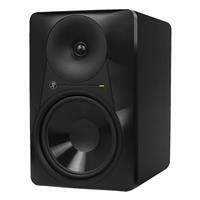 The Mackie MR524 are the perfect reference monitors for video editors and small format studios. 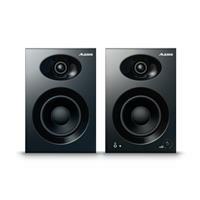 They demonstrate a fantastic balance between size and performance.